Google Analytics is a mighty analysis tool. Used right valuable knowledge about your website and their visitors can be won. Based on this data marketing strategies can be planned and optimised best possible. Set goals can be controlled and conversions increased. Google Analytics is cost free and can be integrated on websites as well as in apps. For online shops Google Analytics offers a great integration of the e-commerce-data with the e-commerce tracking. So you have a clear overview on your sales and can determine which of your marketing measures is successful. 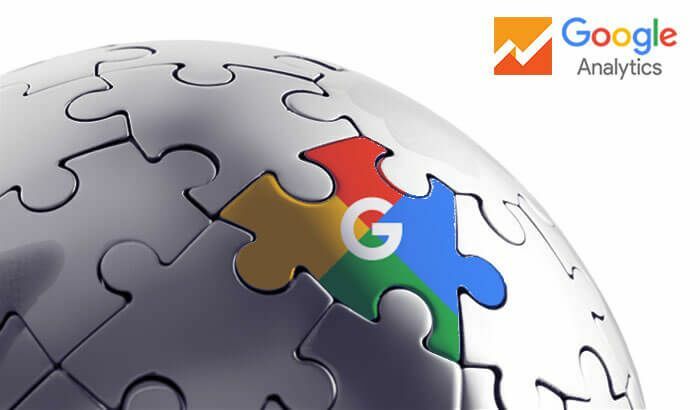 Additionally Google Analytics can be linked with the Google AdWords account and the Search Console. Thus even more detailed statistics about the traffic sources are available. Do you already use Google Analytics?